Are you a first-time homebuyer who is looking for that perfect new start? Buying your first home is a big decision. It can be scary. You are preparing to make one of the biggest investments in your life. You will quickly find out that the process of buying a house as a first-time homebuyer can be complex. Being prepared is one of the best ways to help minimize stress, navigate through the process, save money and avoid common mistakes. As a realtor, we know your time is valuable. 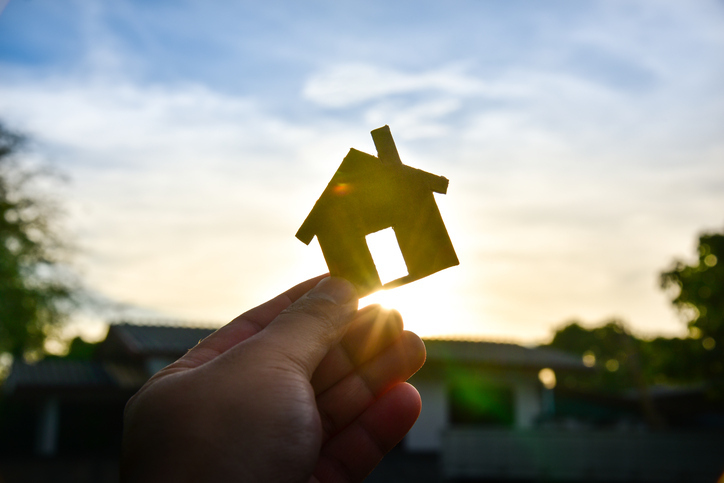 Here are 5 tips to help you better prepare as you begin the process of finding your first home. When you apply for a mortgage, your credit will be one of the main factors in getting approved and determining your interest rate. Ideally, you will want to build and maintain good credit before you buy your first home. Many people don’t realize that having no credit is almost the same as having bad credit. 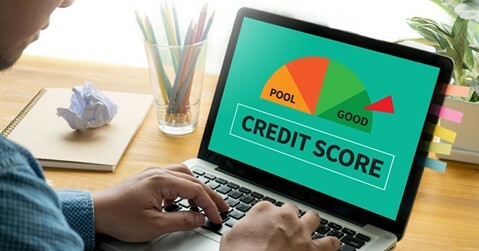 For good credit, pay your bills on time and have only a couple of credit cards where you can maintain reasonable debt below the credit limits. Look for opportunities to improve your credit. Lenders will look closely at your expenses and recent purchases. They don’t like to see credit cards maxed out or big purchases made before you are ready to buy a house. Therefore, get your finances into shape by reducing the balance on your credit cards and avoiding large purchases or extravagant trips so you can show good saving habits. Also, take the opportunity to review your credit report and clean up any errors. You can get free annual credit reports from Equifax, Experian, and TransUnion. Don’t make any large purchases until you’ve closed. We can’t stress this enough. As a first-time homebuyer, you’ll be excited when you sign a contract and may want to go out and buy things for your new home. Don’t! Purchases can negatively affect your credit and ruin your deal. When you get pre-approved, you receive a lender’s letter. Pre-approval is not a guarantee of a loan, but it does give you an idea of what you can expect to qualify for. More importantly, the letter shows sellers that you are serious about purchasing a home, and many sellers require it before your realtor can show the house. There are many other things you’ll need to know as a first-time homebuyer. Having a good realtor who can help you through the process is essential. You’ll want a realtor who can provide good information, knows the area with its schools and prospective neighborhoods, understands the market competition and can help you negotiate. Asking your family, friends and co-workers for referrals and looking at reviews can be helpful when searching for a good realtor. Read reviews from past clients of Bridgett Howell of Bridgewell Realty, Inc. to see what they have to say first hand. When you choose a realtor like Bridgett Howell, she is patient, listens, and has the knowledge and experience to get you in the right home for your needs. She has worked with hundreds of first-time homebuyers and has successfully found them their first home. She knows that when it is the right home, you will stay there longer and be happier. Learn more at www.bridgewellrealtyinc.com and call Bridgett Howell at 404-941-0435 to schedule an appointment.